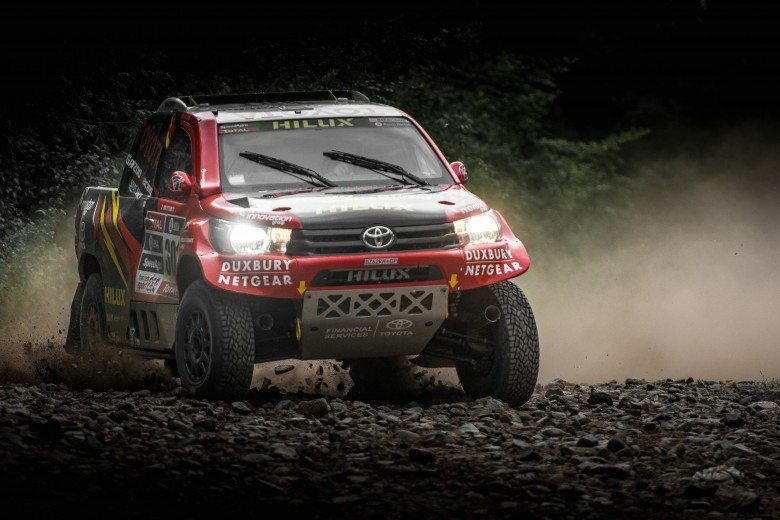 Toyota Motorsport’s Duncan Vos and Rob Howie (Castrol Team Toyota Hilux #SP3) and Anthony Taylor and Chris Birkin (Castrol Team Toyota Hilux #SP7) are lying first and second in the 2012 Absa South African Off Road Car Championship as the competitors heads for round six at Carnival City on the East Rand on August 31 and September 1. Unlike this time last year, when the top nine crews (all of whom compete in the premier Special Production class) were covered by just 23 points (a win is worth 25) and included the winners of the past five events, Vos and Howie enjoy a 23-point advantage over team-mates Taylor and Birkin after winning three of the past five rounds. 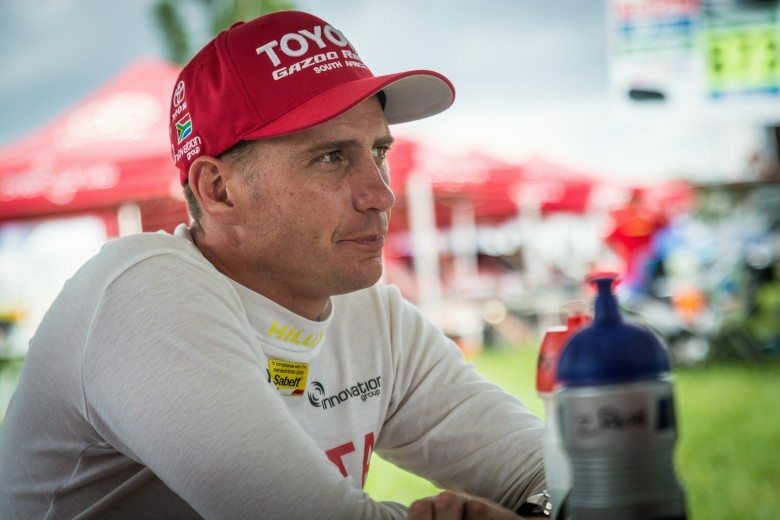 Third-placed former champions Chris Visser and Japie Badenhorst (Ford Ranger) are 37,5 points in arrears. “It’s a good position to be in,” admitted team principal Glyn Hall. 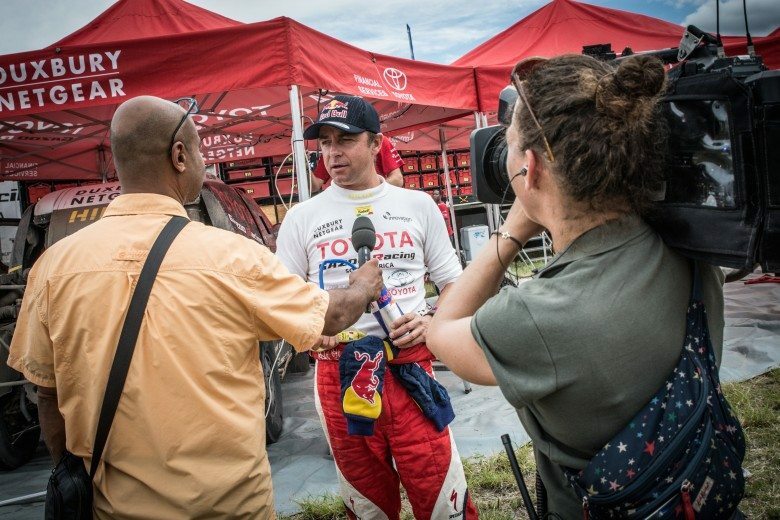 “But we’ve been in this game a long time and even with three rounds remaining, this title chase is far from over. The slightest slip up or a puncture can win or lose a race, so we will be putting in our usual maximum effort to ensure that we’re as well prepared as we can be. Vos is aiming for his fifth driver’s title and first with Toyota, while for Howie it would be a maiden victory. Taylor and Birkin are also chasing a maiden championship. Taylor, who has been the pace-setter in many of the Donaldson prologues that are run on the Friday of race weekend and determine the start order for Saturday’s race, is equally confident. “We have the equipment and we just have to be sure we keep out of trouble and don’t let any of our rivals get away from us,” he said. With three second-place finishes in the past five events, Taylor and Birkin are more than keen to record their first win of the season. 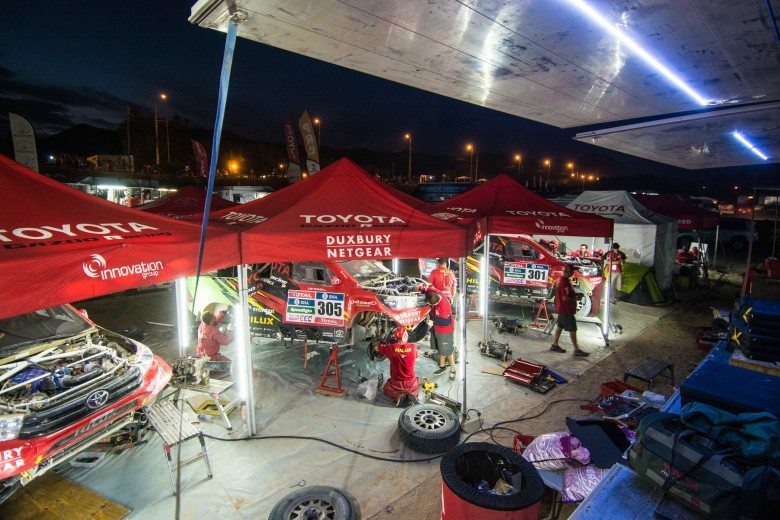 Race headquarters, the start/finish and the designated service park will all be located at Carnival City near Boksburg. The action gets underway at 12.30 on Friday (August 31) with the Donaldson prologue and the race will start at 08.30 on Saturday (September 1). 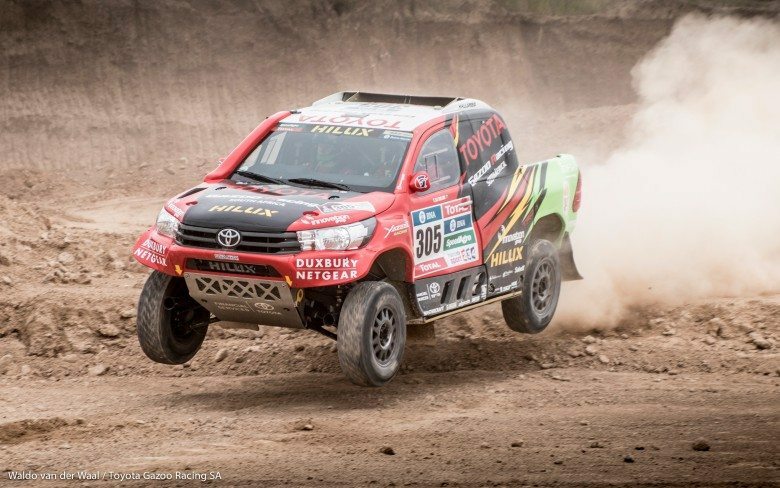 The winner is expected to cross the finish line at Carnival City at around 13.30. 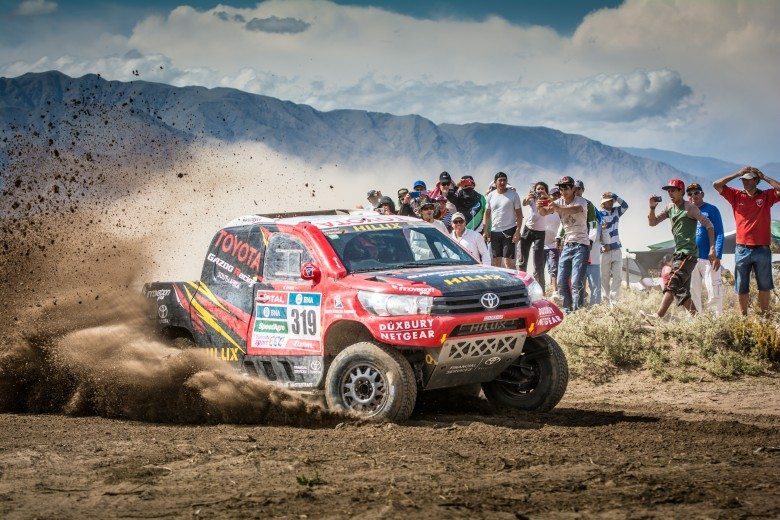 Toyota enjoys a mutually beneficial relationship with Castrol, Innovation Group, Imperial Toyota Group, NGK, Ferodo, SKF, Spanjaard, Edgecam and Donaldson. 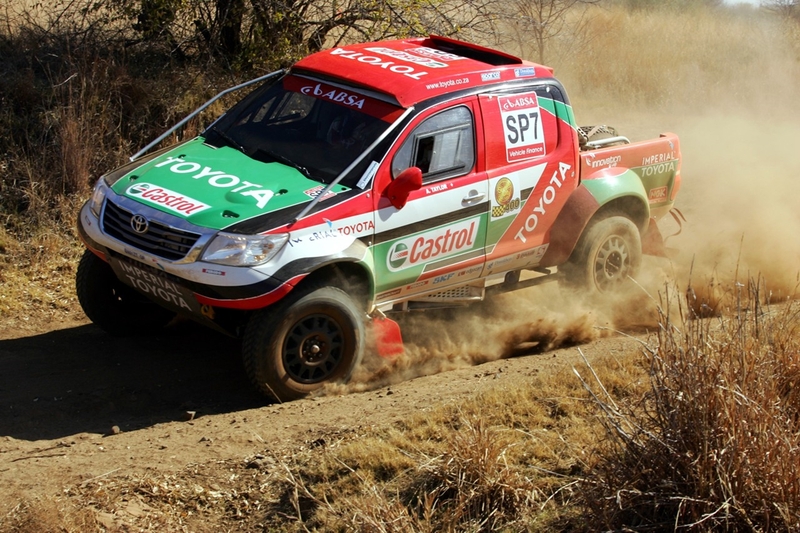 Follow the fortunes of the Castrol Team Toyota and Imperial Toyota rally teams on Twitter, www.twitter.com/toyotalive.